The terms Internet and the World Wide Web have been used interchangeably for decades, but in reality each has a special meaning of its own. Understanding the difference is easy once the basic functions of both technologies are explained. The Internet is a network of many other smaller and disparate networks. It is the infrastructure that connects computers, cell phones, satellites, and countless other devices in use everyday. Like other infrastructure, such as power grids or transit systems, the Internet cannot be accessed directly, and a user who wants to connect to any of the Internet’s many parts needs to use the correct vehicle – or in this case, protocol – to do so. Devices generally depend on corded LAN connections or, more recently, wireless connections to join the Internet. 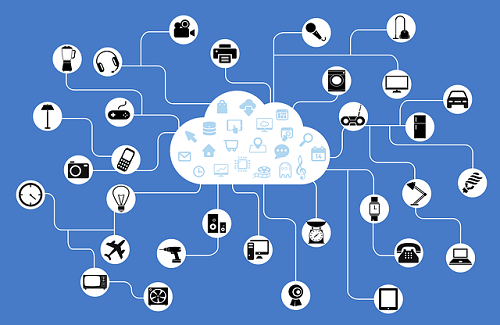 While most people use the Internet everyday, Internet protocols and not the underlying Internet hardware are what’s being directly interacted with – protocols such as the World Wide Web. The Internet predates the World Wide Web; it was originally created for military applications in the 1960s under the name ARPAnet. It soon spread to university use, and evolved over time to become the ubiquitous household and commercial network used by billions of people every day. Whereas the Internet is the infrastructure of global networks, the World Wide Web is just one method of accessing that infrastructure. Specifically, the Web utilizes HTTP, or Hypertext Transfer Protocol, which is a protocol used for interpreting data transmitted over the Internet. Protocols can also be thought of as coding languages; they tell the computer how to read the information being sent by the Internet. HTTP is most familiar as the protocol used for displaying websites. This protocol allows for languages like HTML (Hypertext Markup Language) to be used to write the code for websites to make them more accessible and easier to read for human users. In order to interface with the World Wide Web and HTTP, user most commonly use Internet browsers. 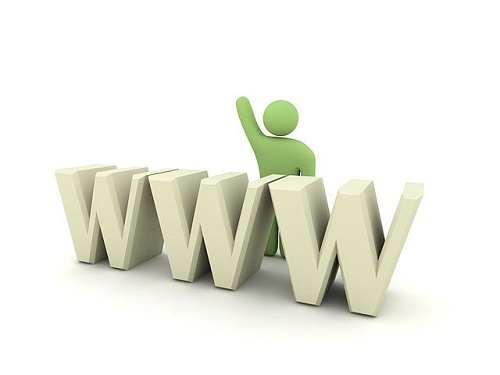 The World Wide Web was created several decades after ARPAnet (and therefore the Internet), emerging in 1989 as a way for researchers to share information. Like the Internet, today it is legally decentralized and used by billions of people around the world. In the simplest terms, the Internet is the hardware, and the World Wide Web is the software that makes that hardware easy for the user to visualize and operate. Other protocols like email and instant messaging also access the Internet but do not use the Web to do so. For example, while a link on a website could start a file download, file transfers are a separate protocol from the Web, so the user would be accessing the Internet through multiple protocols (including the Web) to download that file. At nearly three decades old, the Web has become the most universal Internet protocol, with many more languages having been invented to make it even more practicable. The Web is undoubtedly the most visible layer. of the large network making up the Internet. Kelsey Robarts. "Difference between World Wide Web and Internet." DifferenceBetween.net. August 21, 2017 < http://www.differencebetween.net/technology/internet/difference-between-world-wide-web-and-internet/ >. Vangie Beal, “The Difference Between the Internet and World Wide Web,” webopedia, December 22, 2016, http://www.webopedia.com/DidYouKnow/Internet/Web_vs_Internet.asp. Paul Gil, “The Difference Between the Internet and the Web,” Lifewire, July 7, 2017, https://www.lifewire.com/difference-between-the-internet-and-the-web-2483335. Jessika Toothman, “What’s the difference between the Internet and the World Wide Web?”, HowStuffWorks, July 9, 2008, http://computer.howstuffworks.com/internet/basics/internet-versus-world-wide-web1.htm.